Preferred memory foam technology offers the perfect combination of maximum comfort and support for the cervical or lumbar region of the spine. Support and relieve stress on the lower back during prolonged sitting. 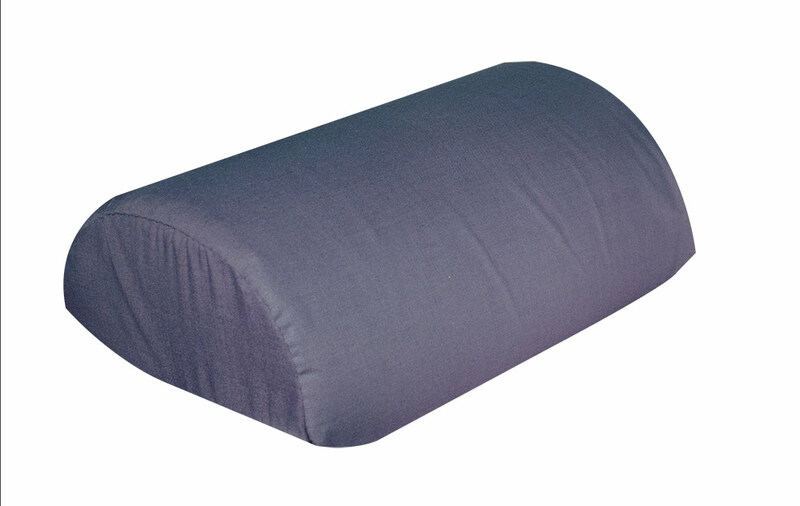 Helps improve seated posture. Perfect for home, office or travel. Great for long trips. Adjustable strap. Removable washable cover. Measures 10 in. x 6 in.